It's a great time to be alive. There is so much to discover, it's unbelievable. Just look at this link. If it's broken, do a search on extracellular matrix. The video shows how a half inch of a man's finger grew completel back, nerves, nail and all. I have been in touch personally with some of the reseachers in this field. They assured me of miraculous things. A Owls are the only birds that can see the color blue. My question is, how do they know this? Did they interview them? Honey is the only food that doesn't spoil. Honey found in the pyramids in Egypt were tasted by archaelogists and found to be edible. A giraffe can clean its own ears with its 21 inch tongue. a quarter of the bones in the human body are in the feet.!! This page obviously has little to do with real estate but it's stuff that has amazed me, especially recently. If we could just instill in our children about how exciting things are out there, they'd all be hitting the books. Whew. 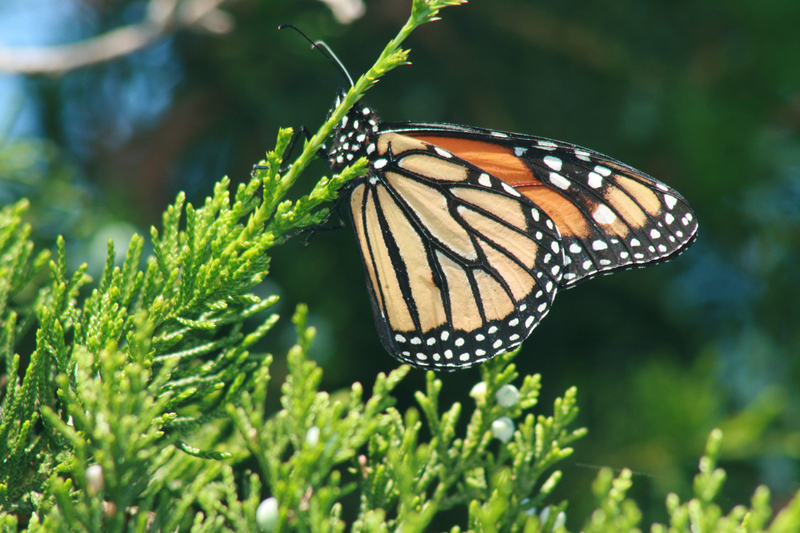 Monarch butterflies migrate to the south to the same tiny area in the Oyamel Forest in Mexico. Wait.. that's not the amazing part.. here it is......the ones that make it there have never seen it because the trip takes four generations of butterflies. And it takes four generations to find their summer homes in the north. They come from all over but they congregate in a flyway over Texas where people there see a real spectacle. Call me for a free evaluation today!! Pasenger pigeons are extinct now but they were once so dense that it took four days for the migrattion to pass by and the sky became darkened. They were colonizing birds. There are eyewitness accounts and it was common knowledge that male soldier birds would line up at the time when fledglings were ready to try out their wings.. and these guys sole job was to do fly overs close to the nests and knock the little guys out of their nests.